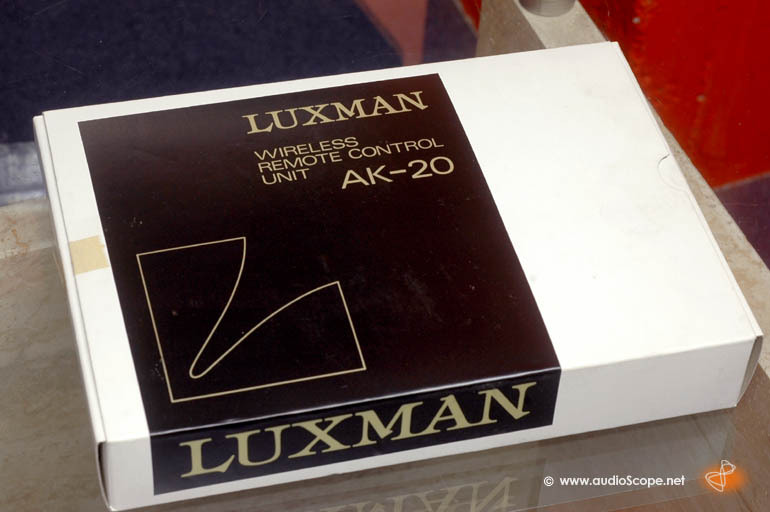 Luxman AK-20 / Alpine RU-20b Remote Control for sale. 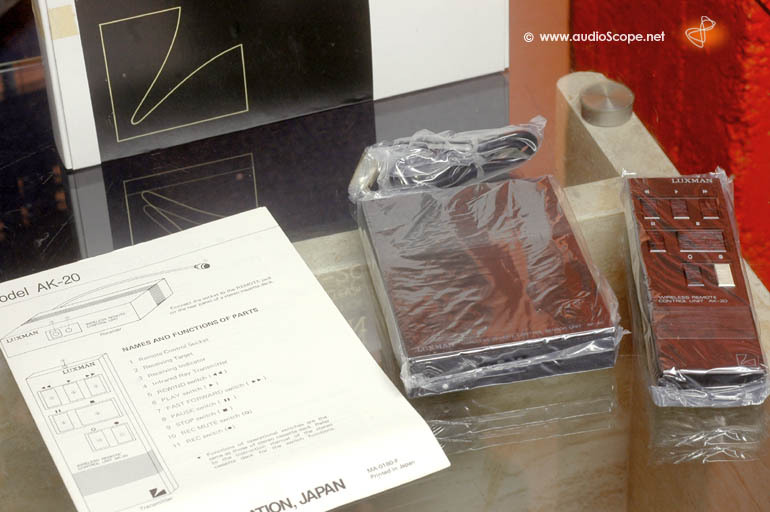 Cassette Decks Luxman K03, K-04 und K-05. 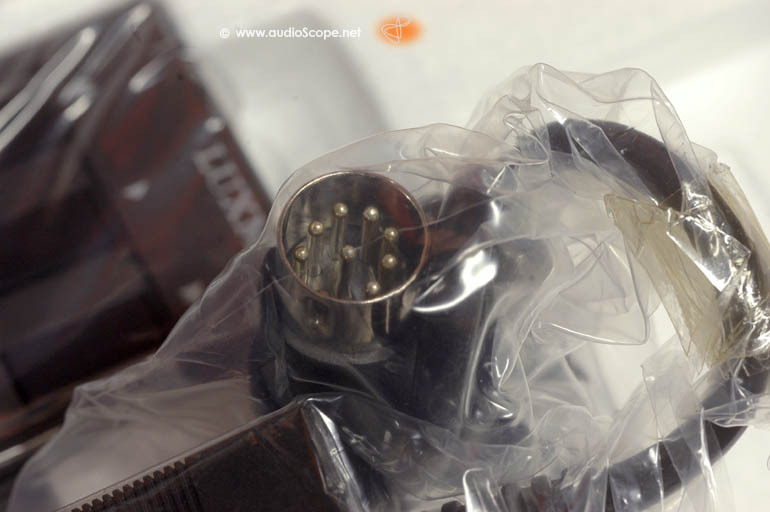 Maybe others with the 7 Pin DIN Connection.